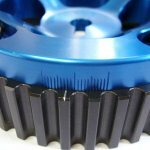 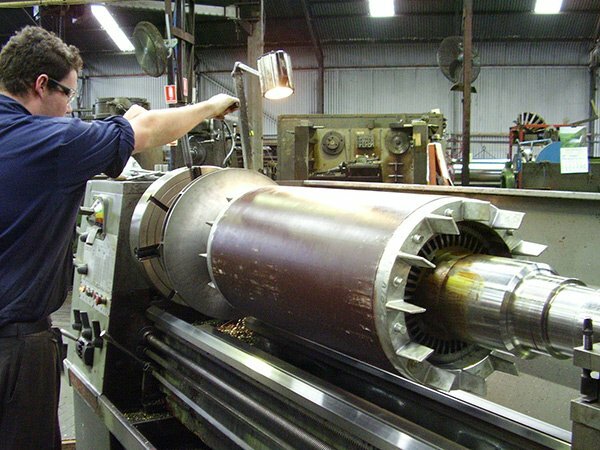 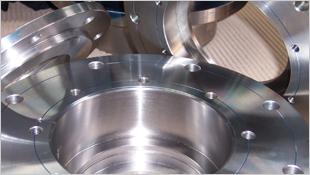 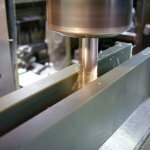 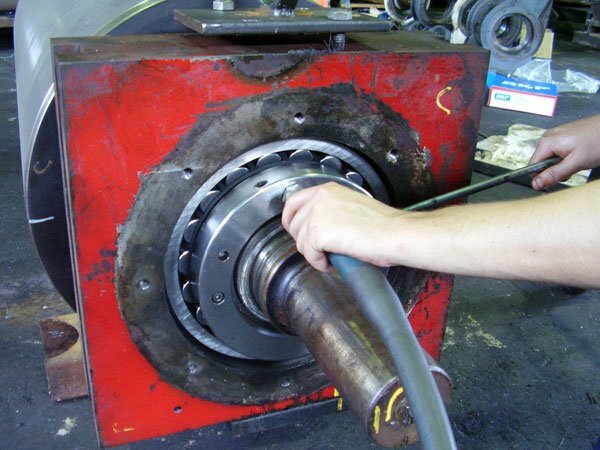 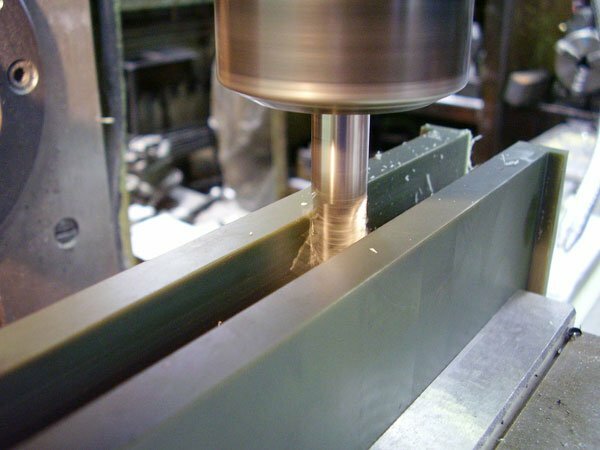 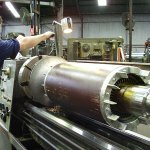 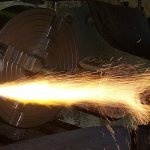 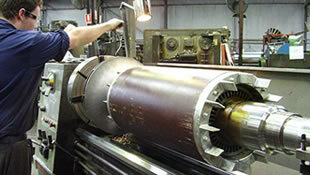 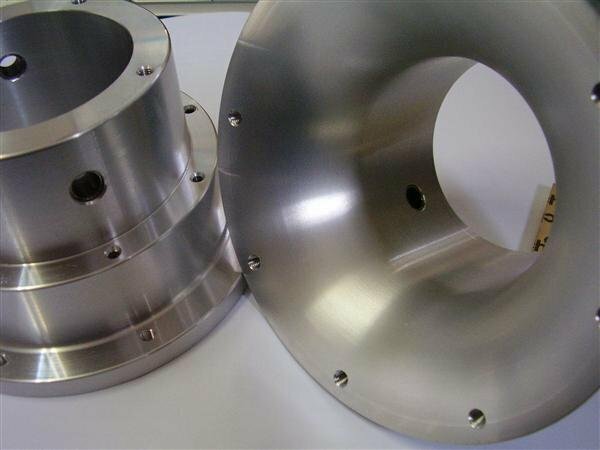 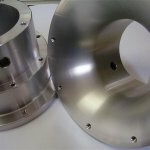 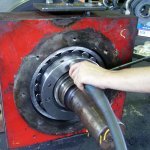 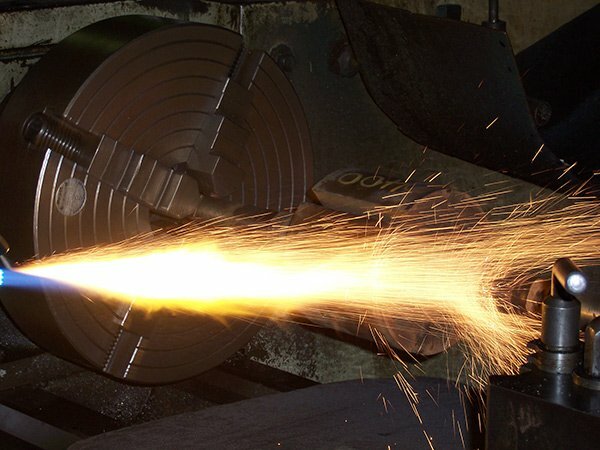 Some of our many capabilities include the manufacture and repair of gears, shafts, spline shafts, repair of worn needle roller bearing areas, hot and cold metal spraying, supply, repair, re-fluting and re-grooving of feed mill rolls, line boring, repetition work, surface grinding, as well as all types of welding. 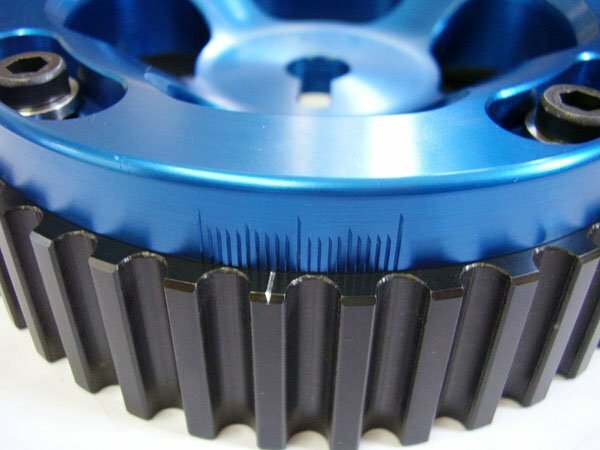 We also supply silage cutter blades to suit Kemper fronts. 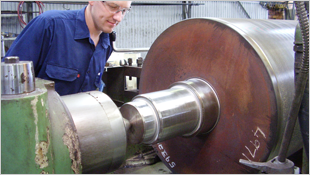 We have a lathe turning capacity of up to 6 metres in length, 10 tonnes in weight and 1200mm diameter, a planing capacity of up to 5 metres in length and 1500mm wide and our horizontal borer/milling machine has a base plate of 1800mm diameter.